H-Craft Championship is a fun to play scifi-racer. It features 28+ racetracks, a fresh design and unique driving physics. It comes with a challenging Championship, an arcade and 2 timeattack modes. Also on "Rivals" up to 4 players can have an exciting tournament on a single PC. 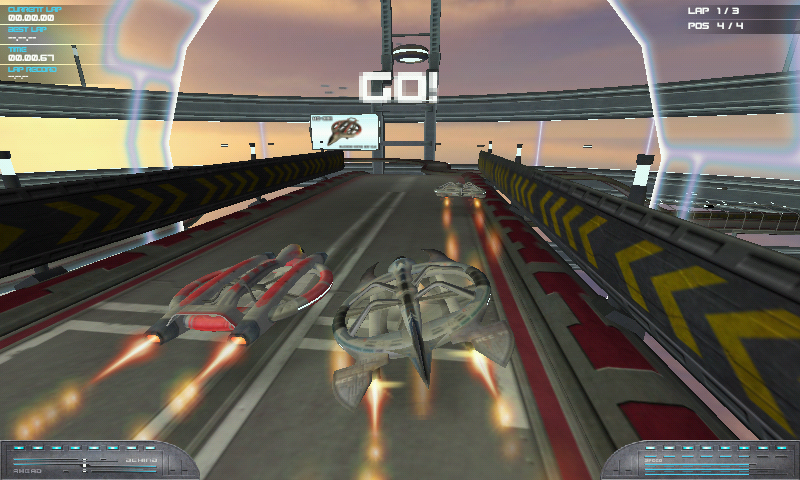 H-Craft Championship is a fun to play scifi-racer. It features 28+ racetracks, a fresh design and unique driving physics. It comes with a challenging Championship, an arcade and 2 timeattack modes. 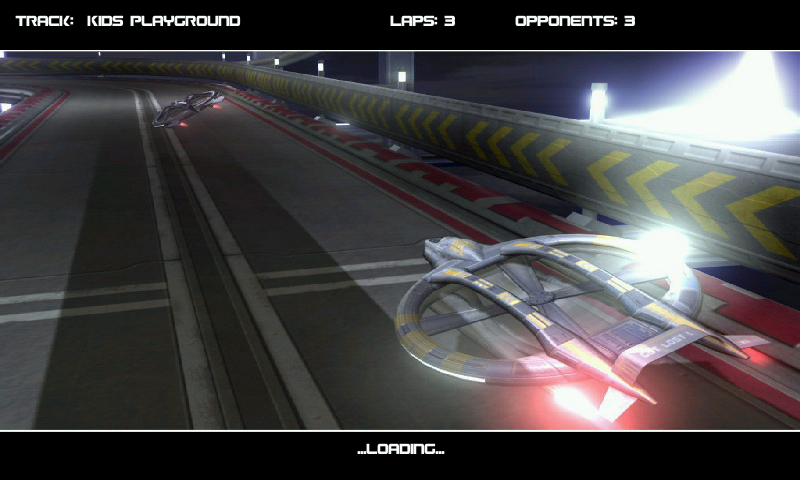 Also on "Rivals" up to 4 players can have an exciting tournament on a single PC. 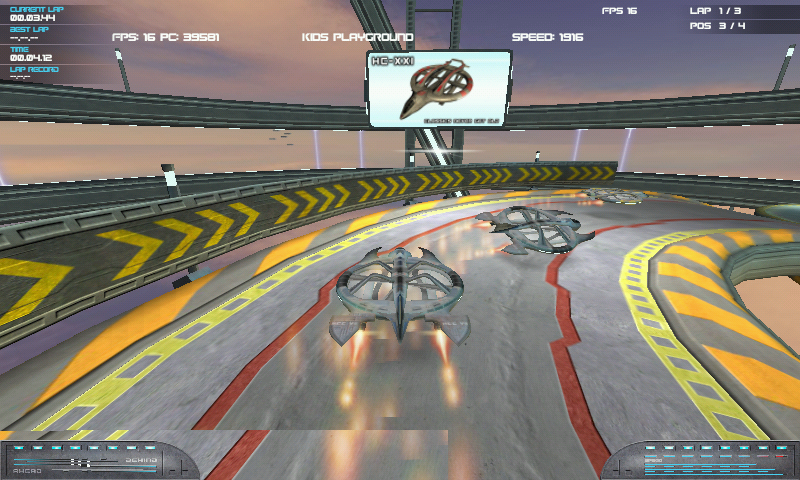 Here is H-Craft Championship, a futuristic racing game featuring hovercrafts. This is a full game, and thanks to Irrgheist, we have been allowed to distribute it, with datas, on openpandora.org! Really really good, responsive and looks great!